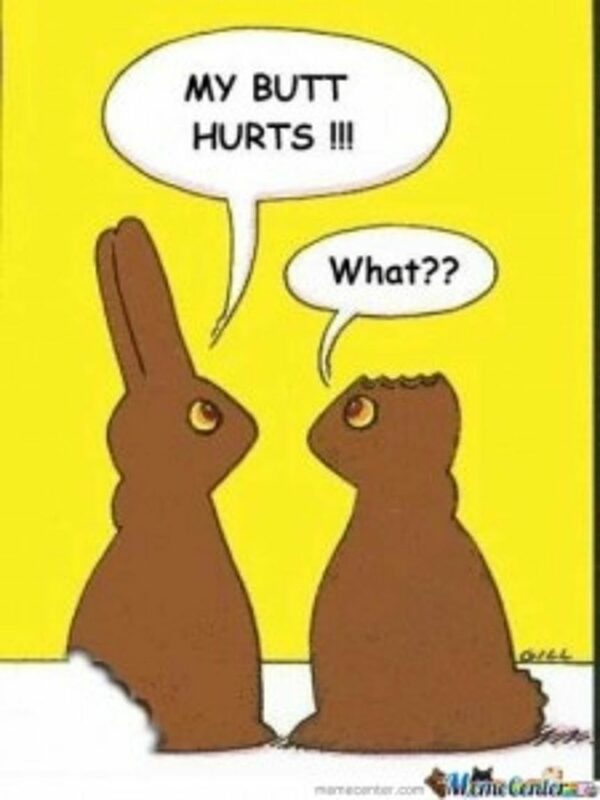 This Easter Sunday, remember to consider loved ones with hearing difficulties. Raise your voice gently without yelling, be patient, face them, enunciate & speak more slowly, rephrase instead of repeating, turn down TV/music to help them hear you more easily. We love helping you hear better; hearing loss doesn’t have to separate us from loved ones. ~ Happy Easter!